The first day at the 50th Anniversary event (put on by the MCA) of the Ford Mustang was fantastic. 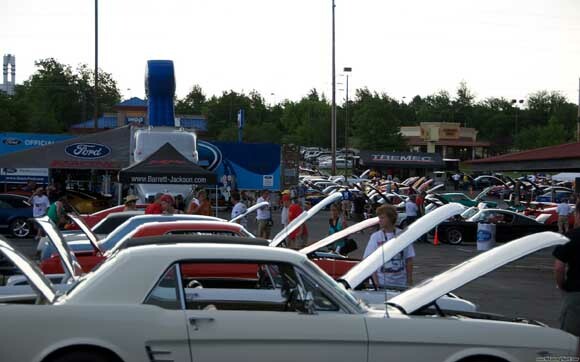 The crowd and enthusiast turnout is totally incredible, with plenty of Mustangs to go around. Over the next 3 days, we will be updating this post of images from the event. Follow the jump for the growing gallery. Enjoy! 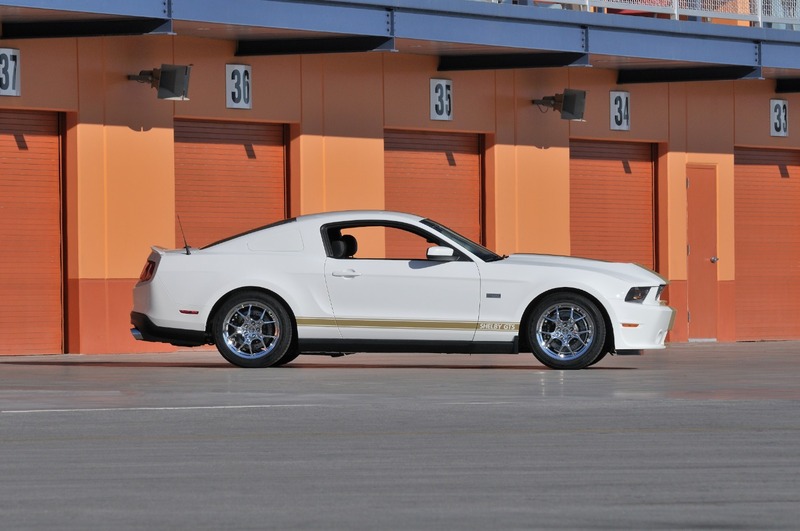 We have always kept our stable full of Mustangs here at StangNet, and quite often, we arrive at one that is a total hit. 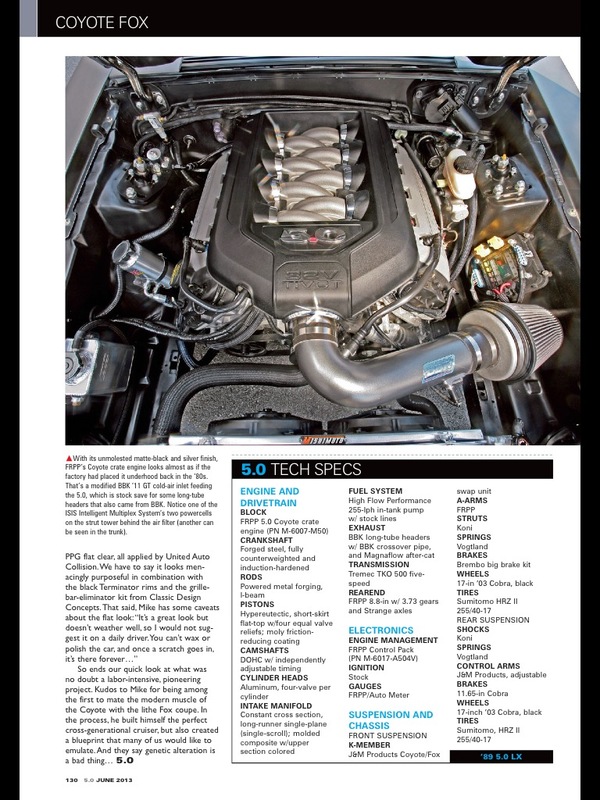 The latest completed project Ford Mustang, Built to Cruise, has just upped its street cred with a feature in the June 2013 of 5.0 Mustangs and Super Fords. 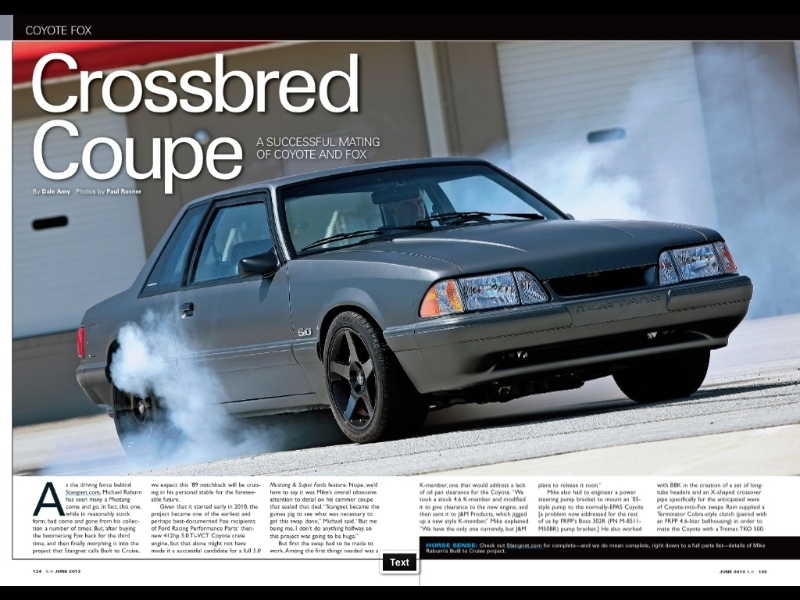 So now you can say you saw the best Fox Coyote swap Mustang before it hit print, right here on our site, as we put it all together. As for the feature in the magazine, we won’t spoil it, but you can grab your own copy and pilfer the pages for a fantastic photo shoot of BTC and of course, plenty of back-story and tech about the car, in case you might have missed it beforehand. So, what are you waiting for? Head to your local book-tailer and get your own copy of the magazine! The way we have continued to land upon projects over the past 15 years here at StangNet HQ still continues to surprise us as Ford Mustang fans. Just a couple of weeks ago, a tragedy in the family resulted in not just sad times, but also a reflection upon what was left behind. 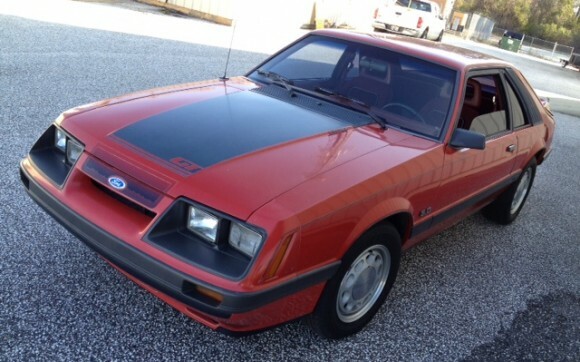 We were able to get our paws on a near-mint 1986 Mustang GT…the last year of the 4-eyes, as you well know. This quasi “barn find” was a complete surprise and we have got to say, we could not be more excited about this one. The paint is original. 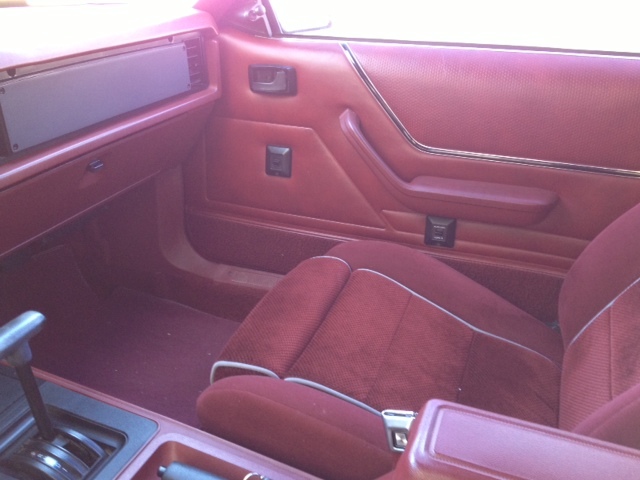 The interior is original. Engine? Yeah, you guessed it; original. 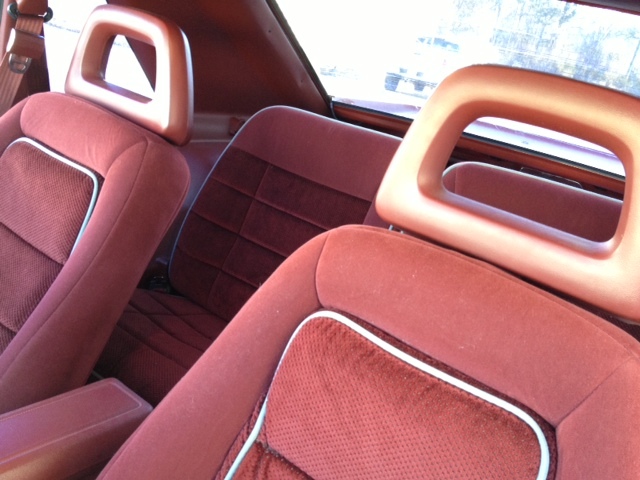 What’s more, the interior isn’t just original, it’s practically showroom new. Astounding, we thought. How many miles, you ask? 38,000. And no, it’s not the second time around the 5-digit odometer, either. 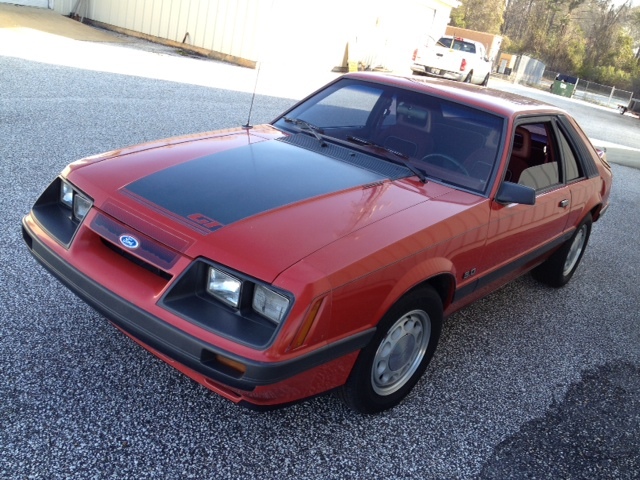 This ’86 GT has been parked since 1994, so some minor maintenance and TLC are to be applied at the shop to get it up to complete pristine condition. So what wild, outlandish plans do we have for this project car? We don’t. The car will get some paint touches, detailed,new shocks and struts, and the mandatory R134 conversion. I’m sure we’ll be out and about in this Survivor soon enough, but in the meantime, check out some of the pictures we snapped in the gallery below. 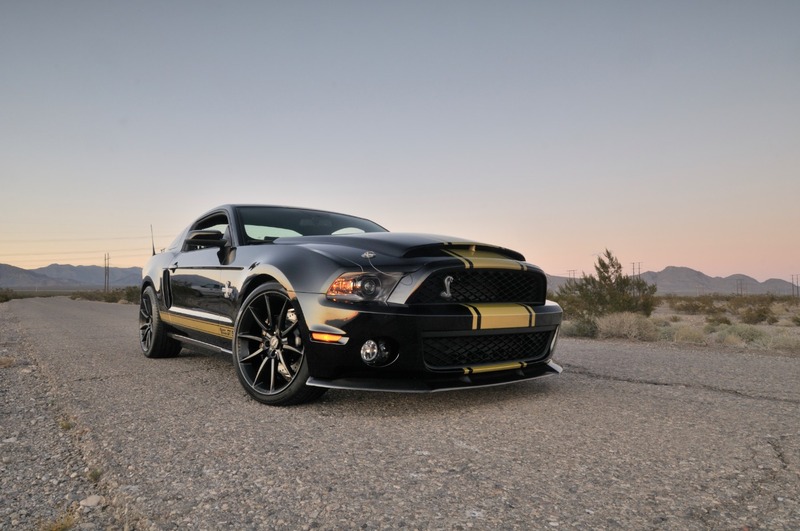 On the fringes of the official Ford Mustang customizer web app release, Ford has also debuted its latest installment in the 2013 Ford Mustang marketing campaign to keep everyone pumped-up. 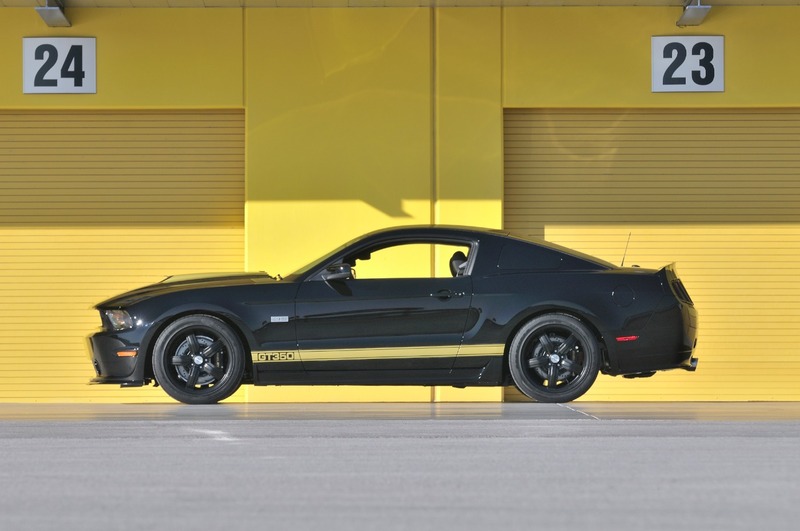 The 2013 Mustang is going to capitalize upon what has made the Ford Mustang ever-so-popular since its inception back in the mid-60s; its customizability. 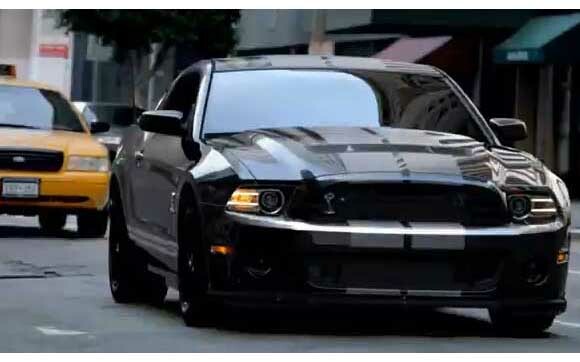 Check out the 2013 Ford Mustang commercial in our Media Gallery! 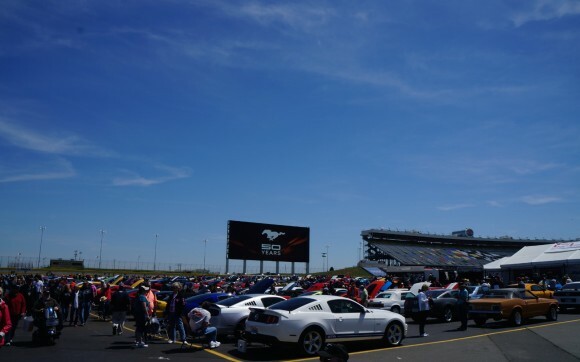 On the “eve” of the official Ford Mustang 50th Anniversary, Shelby American is announcing its latest & greatest installations in their Shelby Mustang lineup. 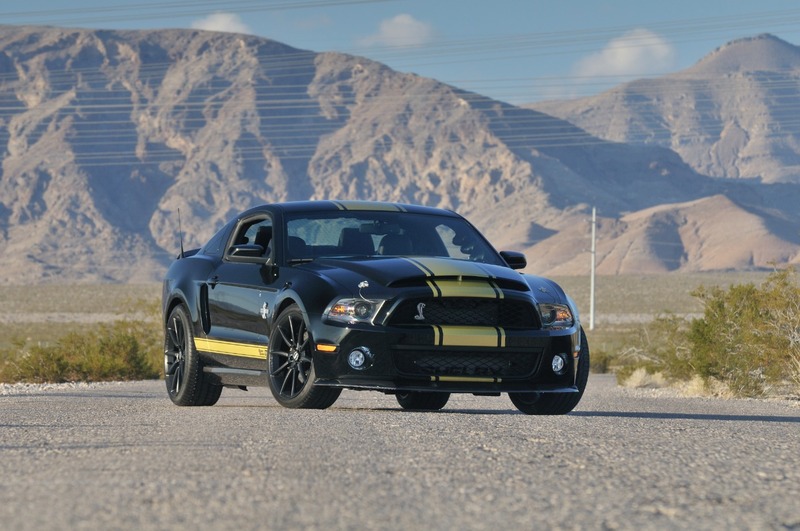 The Shelby GT500, Shelby GT350, and Shelby GT500 Super Snake are all decked out, poised to take the aftermarket by storm. 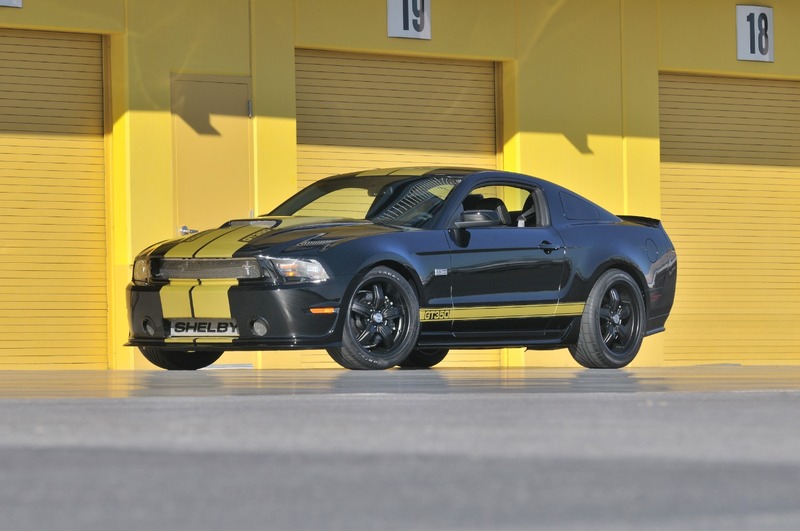 Lots of the digit “5” in those two sentences…well, here is some more usage–there are only going to be 50 units of each produced, so it makes these latest Shelby Mustang specimens a bit more unique and in-demand. 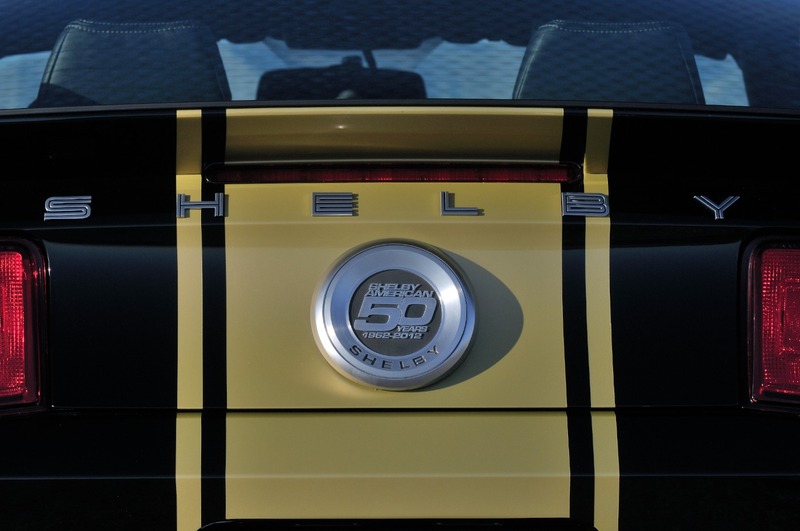 Each of the 50th Anniversary Shelbys are getting the white or black paint coats, both with golden stripes to signify the 50th Anniversary of Carroll Shelby’s Ford Mustang operation. 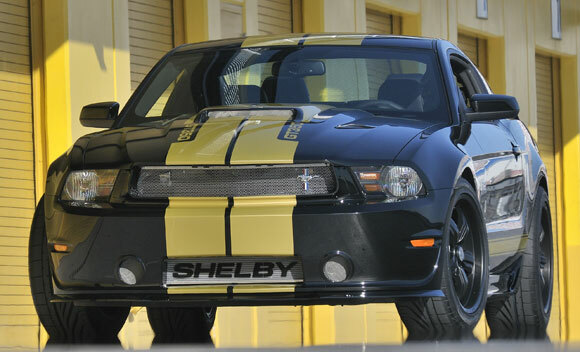 Each Shelby Mustang will also feature 50th anniversary badges, customized interiors, Shelby wheels, 6-piston front braking, a custom car cover, and a VIN dedicated solely to the official Shelby registry. Have you gotten all of the Christmas shopping done for that special Ford Mustang fan in your life? If not, we are here to let you upon a fantastic gift idea which captures the stuff of automobile legends. 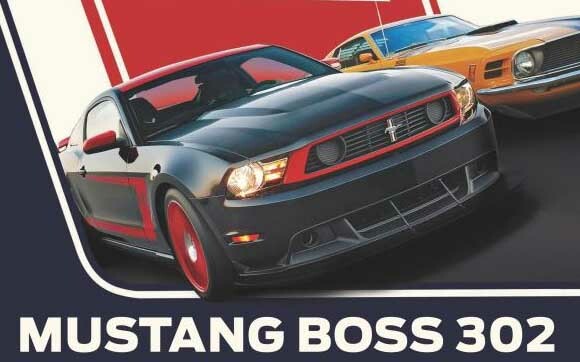 This gift idea is a book–and not just any bind of pages, mind you; it’s one which capitulates the awesomeness that is the Boss 302 Mustang. Its triumphant return has brought upon a myriad of awards, accolades, and huge grins the world over. 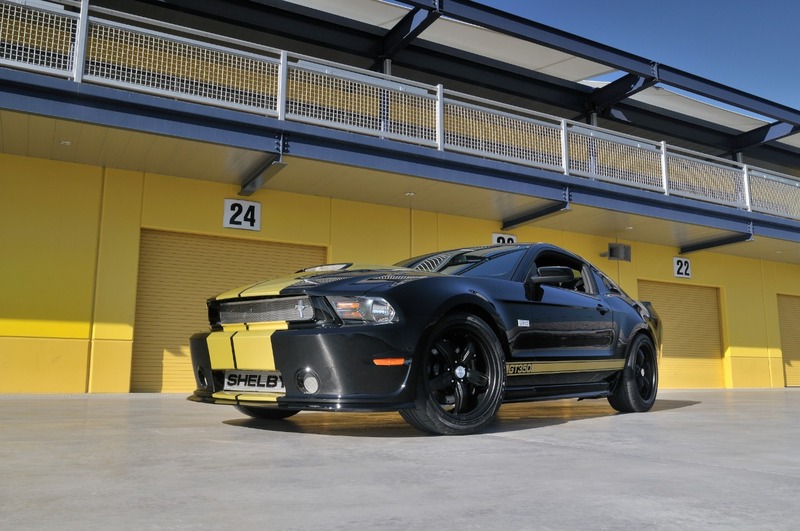 The 2012 Mustang Boss 302 brings a whole host of nostalgic greatness and at the same time, pushes today’s technological envelope. So just what are the ties that bind? 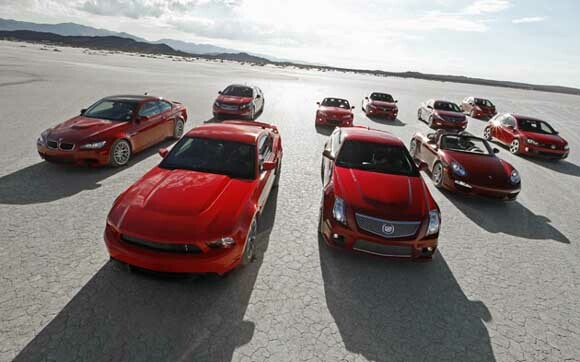 How much is known about the Boss by the general Ford Mustang fan base? If you think you know it all, you’ll quickly be humbled when you crack the cover of this fantastic book. So what happens when “the one” Ford Mustang you’ve always been after just continues to remain elusive? Give up? Never. Hit up custom craft car makers? Maybe. Get the shell straight from Ford, licensed, and ready to slap parts on? Yes. Wait…what? You read right. Ford’s opened up a whole new door for the rest of us that aren’t into completely ad hoc kits or can’t find that perfect resto-mod opportunity by offering up 1964½, 1965, or 1966 Ford Mustang body shells made from high-quality automotive-quality steel, surpassing material strength found in the original production Mustangs. So when are these awesome pieces hitting the (after)market? 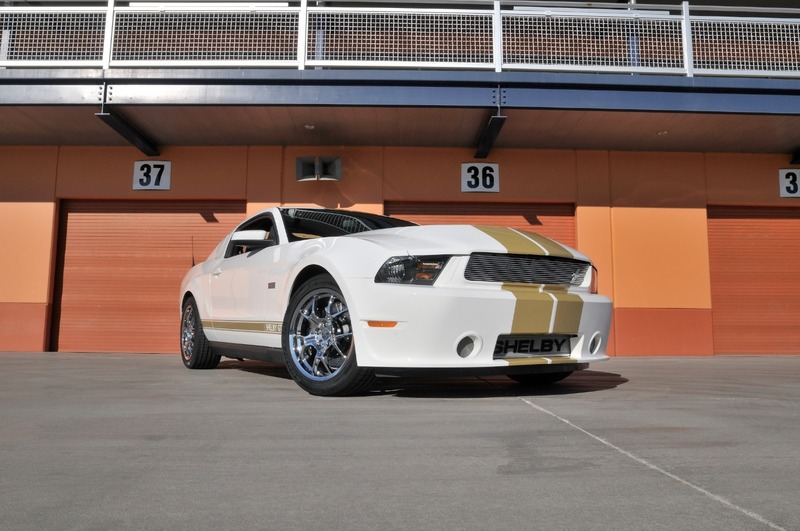 Quite soon–November 1st, 2011 at the SEMA show in Las Vegas. Keep reading for the full scoop in the official Press Release from Ford Motor Company. 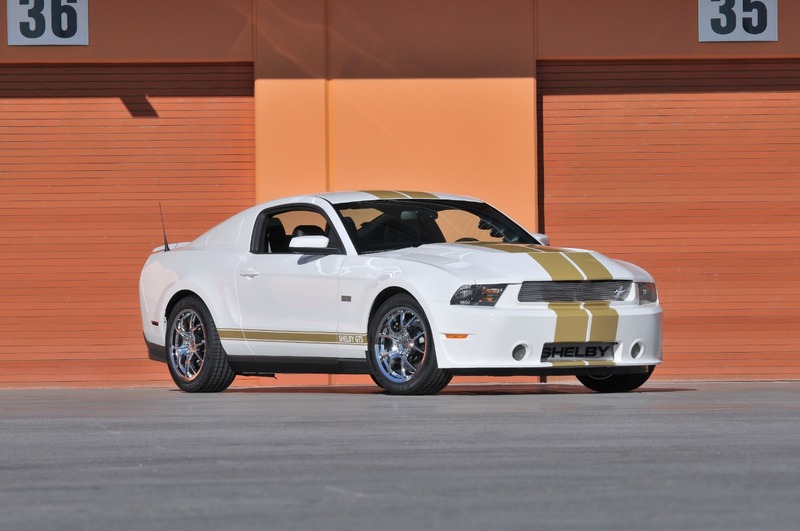 Well, if you were not able to get out to Tulsa last week for the 2011 Mid-America Shelby Meet to check out some awesome Ford Mustang specimens, you missed out…really. Along the spectrum of Shelby Mustangs, AC Cobras, and a grab bag mix of late-model & classic customs, there was a fantastic spread to take in. So, we’re back from Tulsa to show you but a glimpse of what was seen, heard, and raced…in a breakdown of day-by-day activities as we rolled through the 37th meeting of Team Shelby in Mid-America. 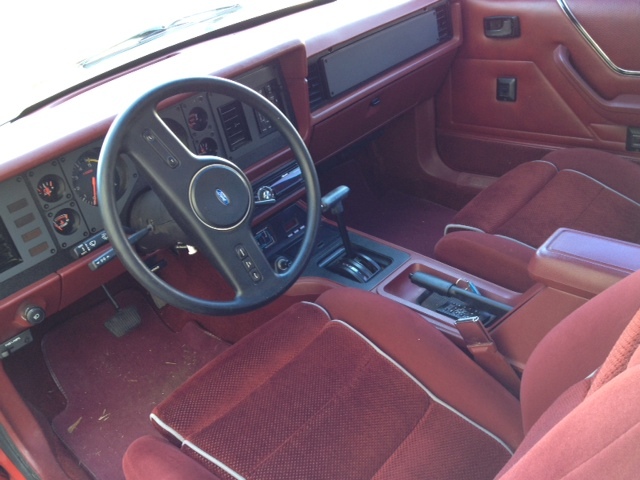 Built to Cruise – She’s Alive! It’s been hell week at the StangNet shop and MANY hours spent on this painstaking 2011 Fox 5.0 swap project…better known as Built to Cruise. So what do we have in store? How about the inaugural crank-start, woot! Ford Mustang fans know it. Much of the competition (both domestic AND foreign) knows it. It makes it all the more sweet when a reputable media outlet,such as Car&Driver, confirms it. 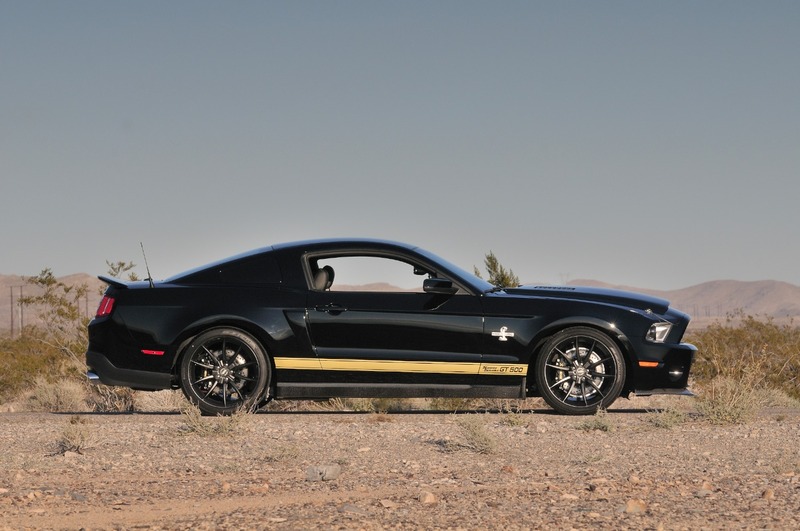 That’s right, the editorial staff there has selected the 2011 Ford Mustang GT as “the best”. With a price tag hovering around the $30K mark, 400+ hp on-tap, and a million aftermarket customization combinations, it’s a no-brainer to us…but it does help validate our blue blooded passion to hear it from a relatively objective source. Keep reading to read the digest of their summary in their overall report of picks for 2011’s “best”.